Designed for a slower time, people loaded their family into the car and drove to Lilac Way to roast a hot dog and picnic in the roadside parks. 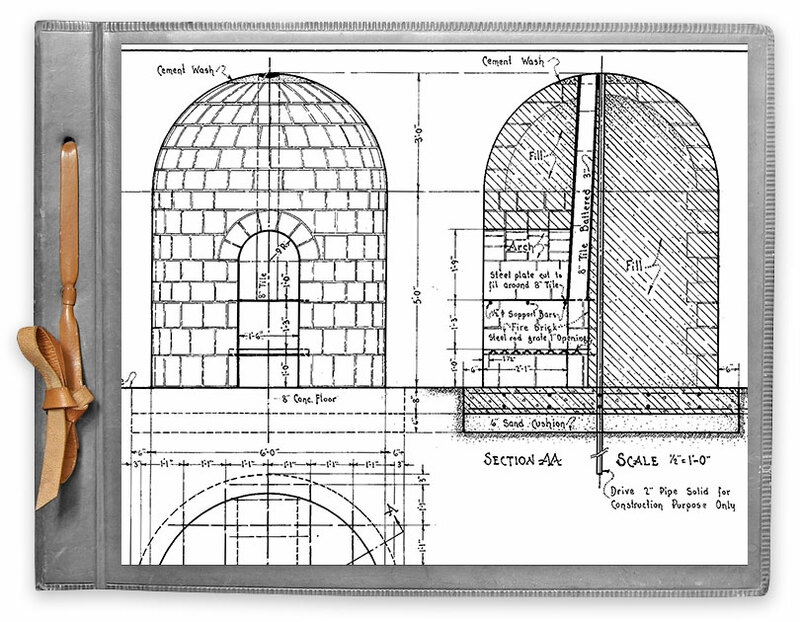 These quirky 1939 beehive-shaped fireplaces were designed by MnDOT. Nicknamed ‘beehives’ because they look like skeps—baskets placed open-end-down—used to house bees for more than 2,000 years. In 1997, MnDOT inventoried Lilac Way parks before a construction project. Salvaged parks materials were moved to their parking lot. This pile of 1939 Lilac Way picnic tables and beehive materials became known as the ‘Beehive Graveyard.’ We toured that graveyard in 2008, stunned to see pieces of picnic tables, beehive fireplaces, and walls in neat piles. 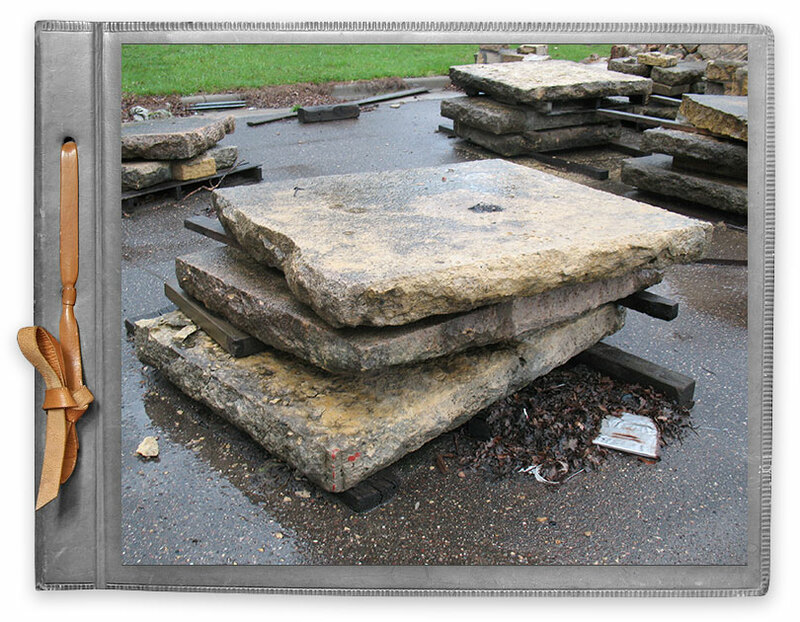 These materials are now in storage in Robbinsdale, awaiting restoration of Graeser Park. 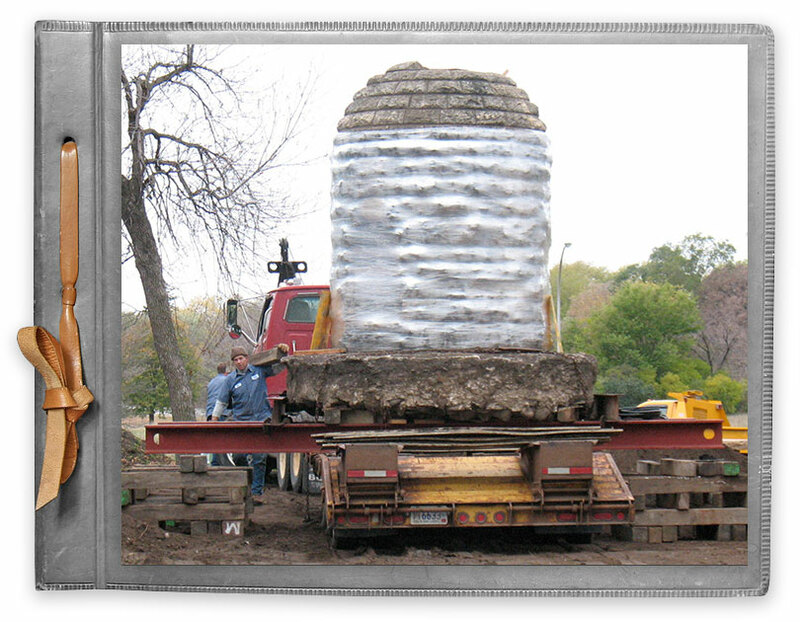 In 2008, Otting Movers carefully moved the beehive fireplace in the original Lilac Park on Minnetonka Boulevard in St Louis Park. Safely relocated to another Lilac Way park on Highway 7, it has been lovingly restored. Its new park was renamed Lilac Park to honor the original location, which was lost to road construction.